Help inner-city kids get excited about reading, writing and their own potential. We have weekly volunteer opportunities after school or in school. Our volunteers are real superheroes who help with fun literacy games, projects and crafts. We are now recruiting volunteer literacy mentors for spring programs, which begin in July 2019. For general program times and to apply for a volunteer position, check out the volunteer application. Programs take place in East and South Vancouver. 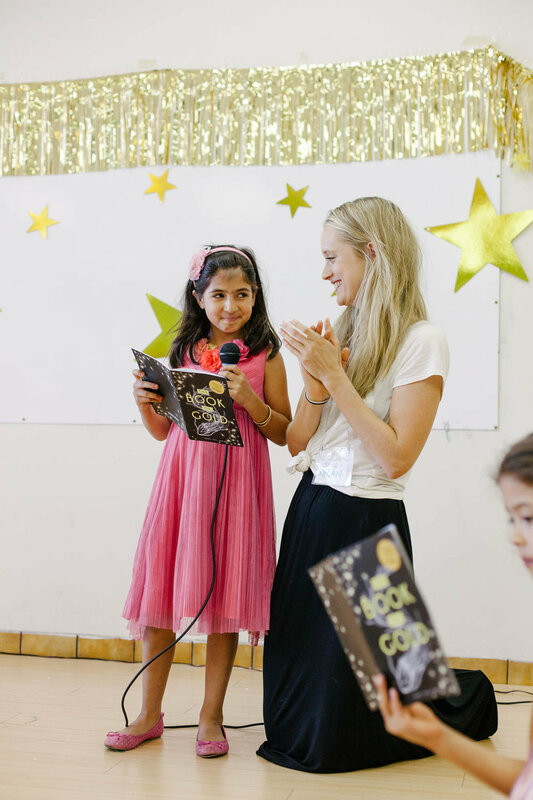 If you love reading, writing and working with kids, then join our team of volunteer mentors! You can have fun while helping kids build their literacy skills and self-esteem through tutoring and creative writing projects. We encourage applications from people from diverse backgrounds, including LGBTTIQQ2SA folks, Indigenous peoples, people of all colours, immigrants and refugees, people with disabilities or another equity-seeking group with which you identify. fully committed to attending the same weekly two-hour shift for at least a full term (terms run from September to December, January to March, April to June, and July to August). Priority will be given to volunteers who can commit for two or more terms. Please note that during the summer term, we require a minimum commitment of 6 weeks (term runs for 8 weeks).